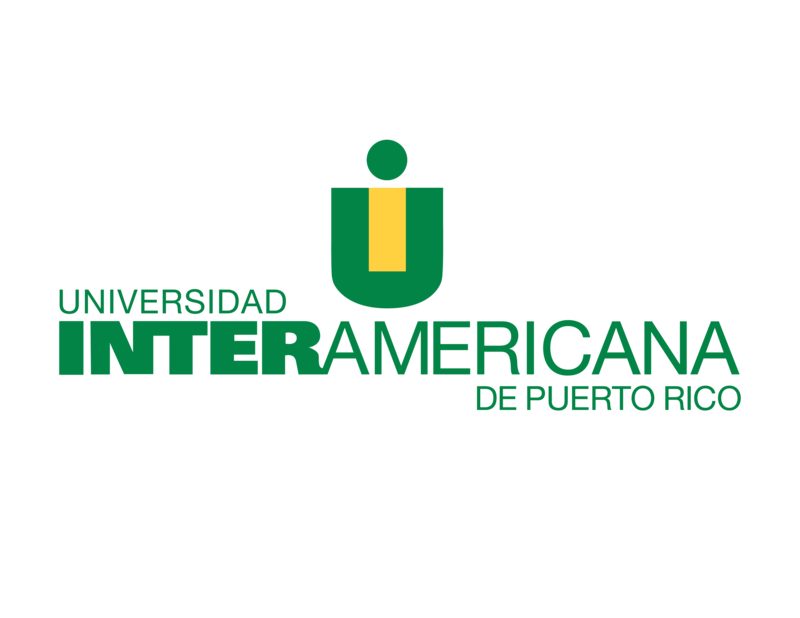 The 1st Hispanic Virtual Congress on “Blending Technology, Cultural Diversity and Distance Learning in Hispanic Higher Education” is an initiative of the Hispanic Educational Telecommunications System (HETS), together with Universia.pr and the Hispanic Association of Colleges and Universities (HACU). Other organizations collaborating with this activity are WCET, CONAHEC and CREAD. This Virtual Congress will foster and support an open online discussion about issues and best practices of information technology and distance/online learning as these relate to Hispanic higher education, cross cultural communication and cultural diversity. The wide spectrum of organizations supporting this event anticipates a great diversity of participants from Canada, Mexico, Puerto Rico, Spain, and the United States. Participants will be able to submit proposals and deliver presentations in either English or Spanish through the Virtual Congress platform of Universia.pr. This environment should facilitate a greater acceptance and use of technologically mediated communications to network people across distances and overcome geographical and time limitations for meeting face-to-face. Presenters will help generate asynchronous discussions through electronic forums, thus contributing to create knowledge about pertinent issues that can lead to setting up a research agenda about information technology, online learning and cultural diversity as they relate to insuring the success of Hispanics/Latinos and other minority sectors in higher education. For additional information, visit www.HispanicVirtualCongress.com.